Massachusetts played an integral role in the founding of America, and today it boasts a very welcoming climate for business. The state is 14th in the nation for opportunity and 9th in terms of its economy. What's more, the Old Colony State also scores high in terms of health care and education. 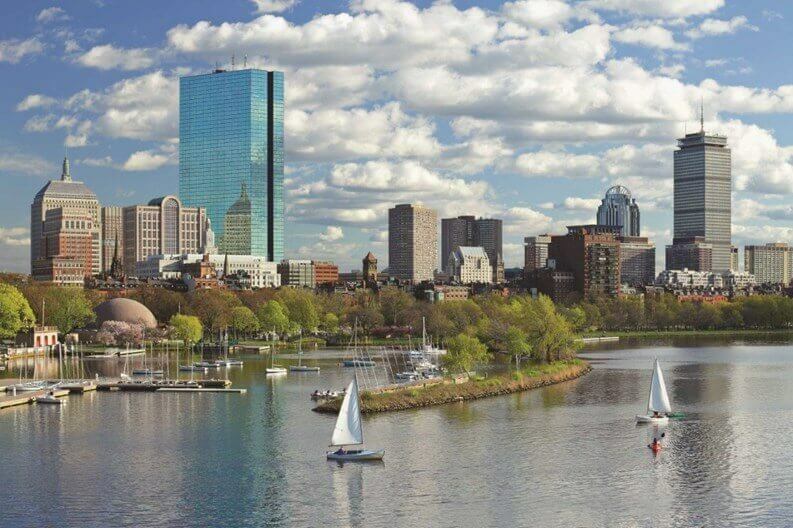 Read on to find out more about why locating your business in Massachusetts could be the right choice.